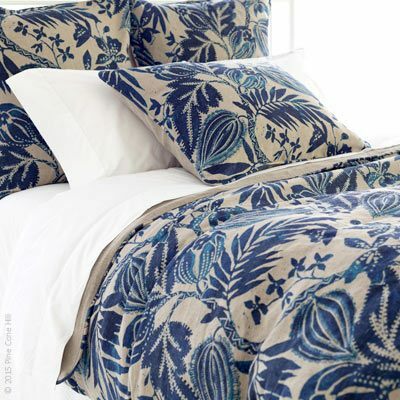 Annette Blue Coverlet by Pine Cone Hill is ink-colored on a soft white background. It's Indian-inspired design commingles well in a variety of settings. 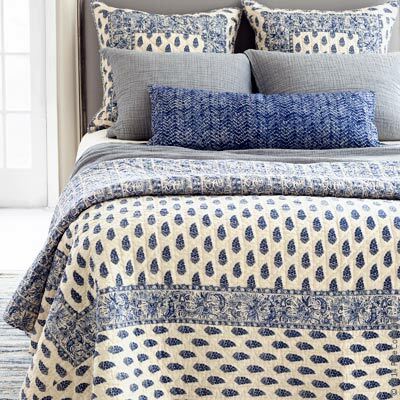 Annette Blue Coverlet by Pine Cone Hill is ink-colored on a soft white background. It's Indian-inspired design commingles well in a variety of settings. 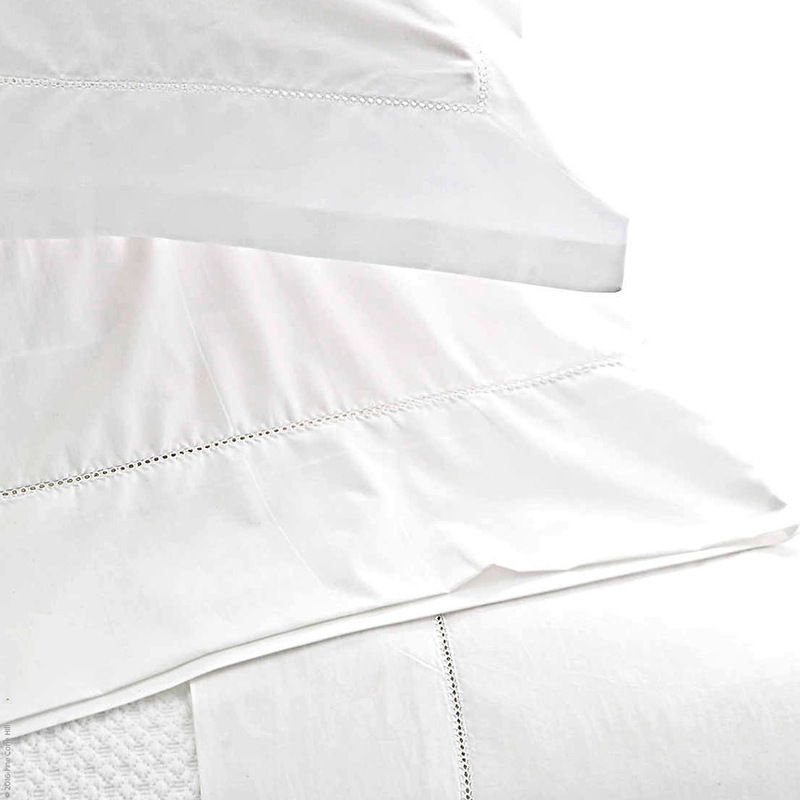 100% cotton Knife edge construction Shams tie-back close Machine wash cold. Tumble dry low. Warm iron if needed. Do not bleach. See product label for exact care instructions.